How Far is Shelter Empire? 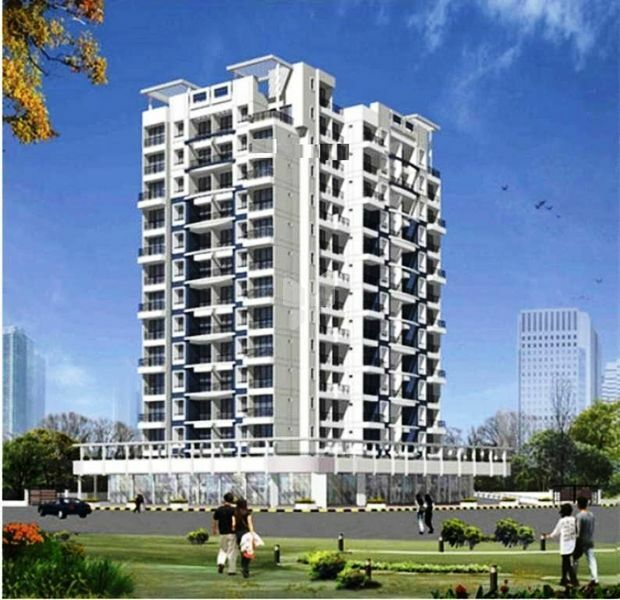 Shelter Empire is one of the popular residential developments in Kharghar, neighborhood of Navi Mumbai. It is among the completed projects of its Builder. It has lavish yet thoughtfully designed residences. - Vitrified flooring in all rooms. - Granite marble kitchen platform. - Full height glazed tiles in kitchen. - Full height glazed tiles in toilets upto beam level. - POP finish walls with OBD paint. - Concealed copper wiring with modular bedroom. - AC point in all bedrooms & living room. - Concealed plumbing with premium fittings. - Powder coated aluminium sliding windows. - Tinted glass in all windows. - Ample car parking space on podium level (payable). - Designer entrance lobby on all floors & main gate. - High speed reputed make fift. - Ceramic flooring on attached terraces.